Would you like to give your WooCommerce store design a premium look? Yes, most likely. The main reason is so you can differentiate yourself from other store owners. You want the best WooCommerce Themes that make your store look great. 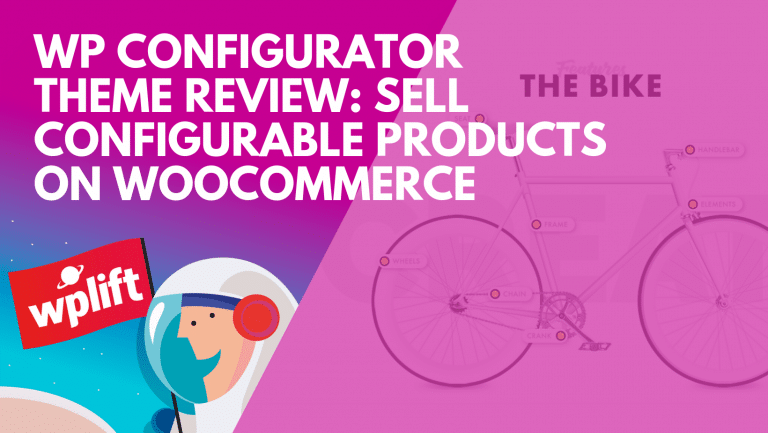 The WooCommerce platform powers 30% of all online shops. That’s a lot of shops. There’s bound to be a lot of online shops that look similar and many others that use generic WordPress themes. So, to give your shop an upgrade, here are the best WooCommerce themes of 2018. Astra is a popular fast, lightweight and customizable WordPress theme that can be used on any website including WooCommerce stores. You can use Astra theme on your WooCommerce online shop. Flatsome is a multi-purpose responsive theme. It is one of the fastest WordPress themes in the market. Flatsome is optimized for speed – given that page load times is crucial for ecommerce stores. It is responsive and is mobile optimized. ShopIsle PRO is a modern theme for WordPress online shops with 1-minute setup. It offers a clean presentation for WooCommerce store content and products, no coding skills required. Shopkeeper is a popular eCommerce WordPress theme for WooCommerce. Many people use it to build beautiful online stores. You can use it to sell anything online. The theme offers fully responsive design and a flexible shop layout. FlatShop is a parallax WooCommerce theme. It has the following features to enhance your WooCommerce store. FlatShop has a responsive and retina ready design. The theme has a full width slider, infinite scroll, icon fonts and slide menus. Porto is a responsive WordPress eCommerce theme based on the Bootstrap Framework. It’s 100% WooCommerce compatible and comes built with lots of customization options. Elegant Themes, its creators, call Divi the ultimate WordPress theme and visual page builder. You can use it to make design and layout changes on your WooCommerce website or blog. Elementor is a live page builder you can use to create high-end page designs for your WooCommerce store. You can use it to build beautiful pages easily and quickly without any coding. Use it with your favorite theme to design any WordPress page or custom post type. It saves you time and money on design. Storefront is the official WooCommerce theme. It’s popular amongst users of the eCommerce platform. The Retailer is a premium WooCommerce theme that is fully responsive and works with Visual Composer page builder. It provides its users lots of advanced theme options as well. It can be used for online stores, portfolio sites, personal sites, corporate sites and blogs too. Bazar Shop is another multi-purpose e-Commerce theme that works well with WooCommerce. It offers child theme support and is SEO optimized. 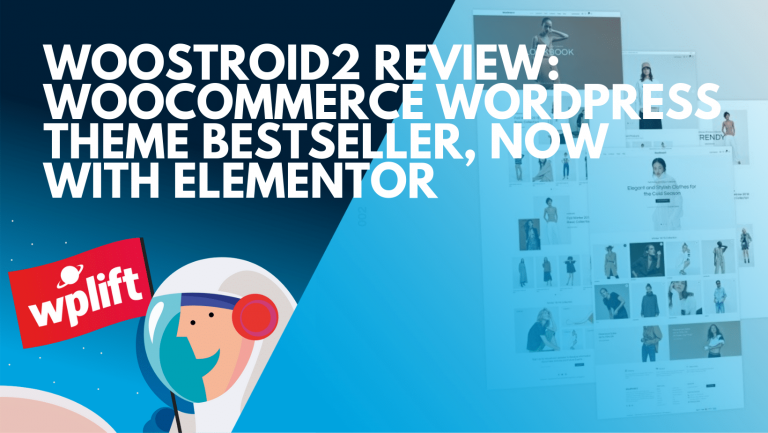 XStore is another bestselling responsive WooCommerce theme to use on your shop. The theme is integrated with Visual Composer advanced drag & drop interface. MayaShop is a flexible responsive e-Commerce theme that works with WooCommerce plugin to create WordPress shops. Legenda is also one of the best WooCommerce themes you can use to run your shop in 2018. It is responsive and multi-purpose. SoCute is a multi-purpose e-commerce theme created by YITH. It is minimalistic, responsive and comes with lots of features. Nielsen is a fully brandable WooCommerce theme with lots of advanced e-commerce features. It comes with 12 ready to use demos giving you a variety of design concepts to choose from. WooShop is a responsive and highly professional WordPress WooCommerce theme by MyThemeShop. It has a responsive layout, and comes optimized for speed and SEO. The theme offers beautiful design for WooCommerce online shop owners. Savoy is a minimalist AJAX WooCommerce theme sold on Themeforest. It makes WooCommerce shops fully AJAX enabled. Use it if you want to give your online shop a modern minimalist design. For more awesome WooCommerce themes, check the bestselling list on ThemeForest here. What do you think of our list of best WooCommerce Themes? Let us know in the comments! I have found one more WooCommerce supported theme – Kosmic. It is a multipurpose WordPress theme suitable for any kind for business. It has lots of awesome features like provides customized theme options, In-built custom widgets, fully responsive, cross browser compatibility, AJAX shopping cart, well designed mega menu, awesome blog designing options and many more.